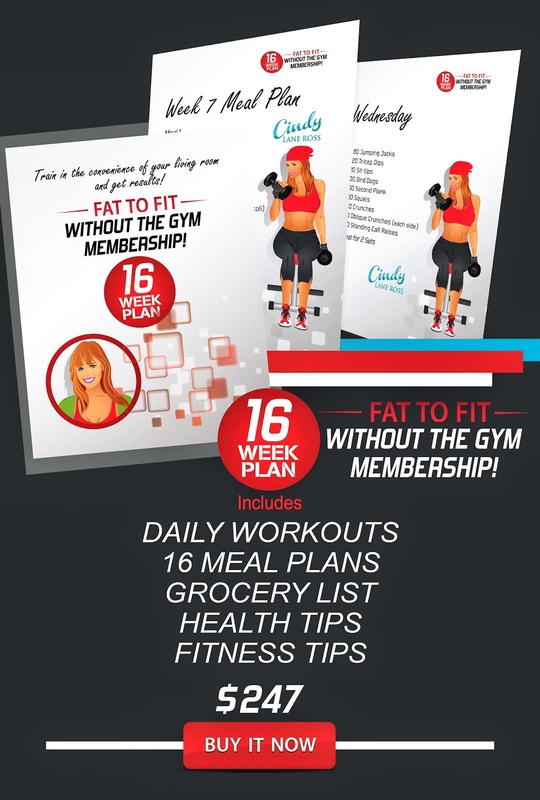 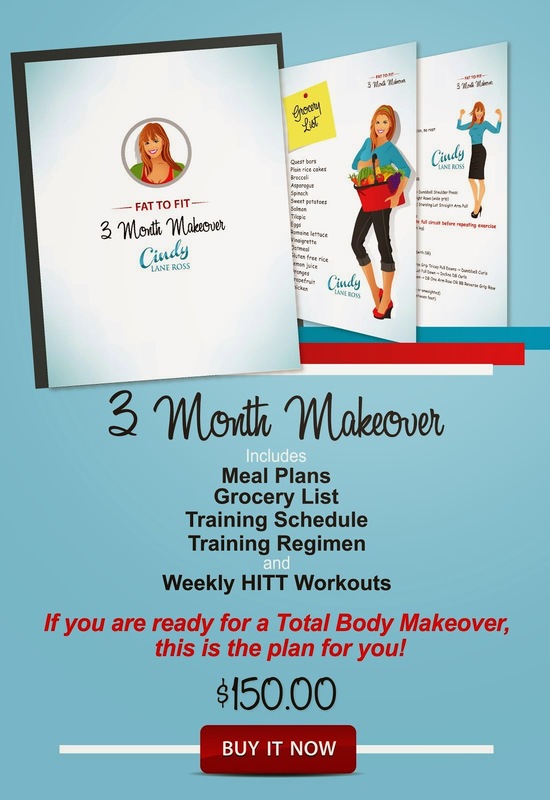 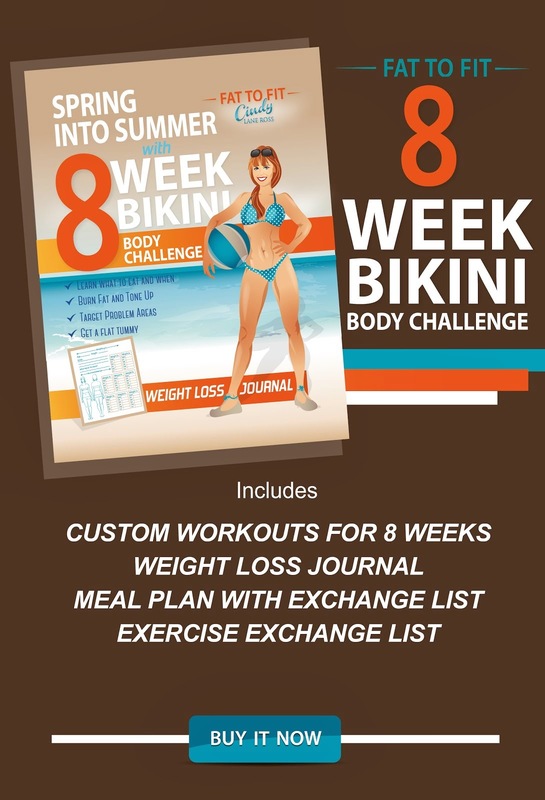 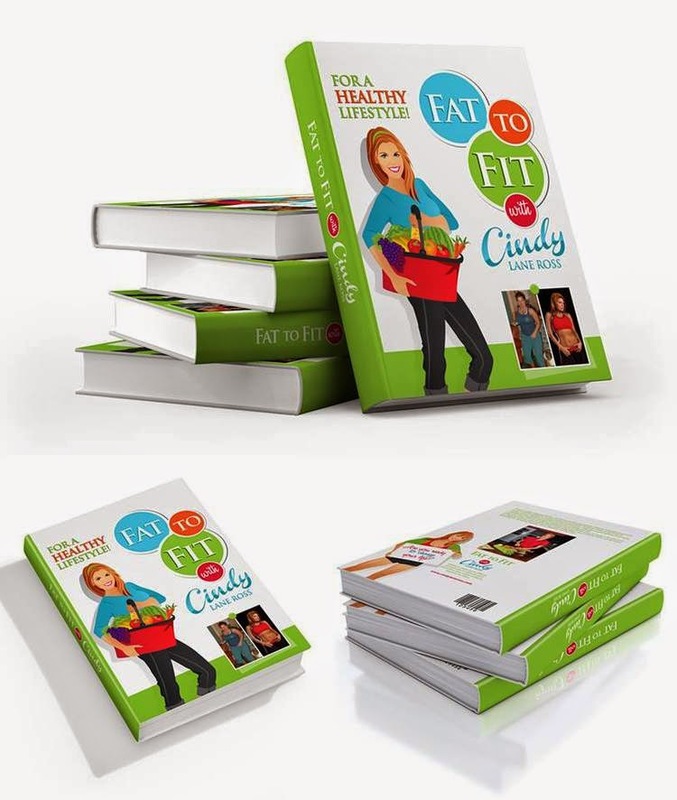 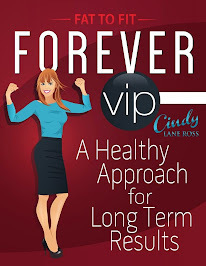 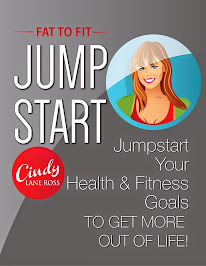 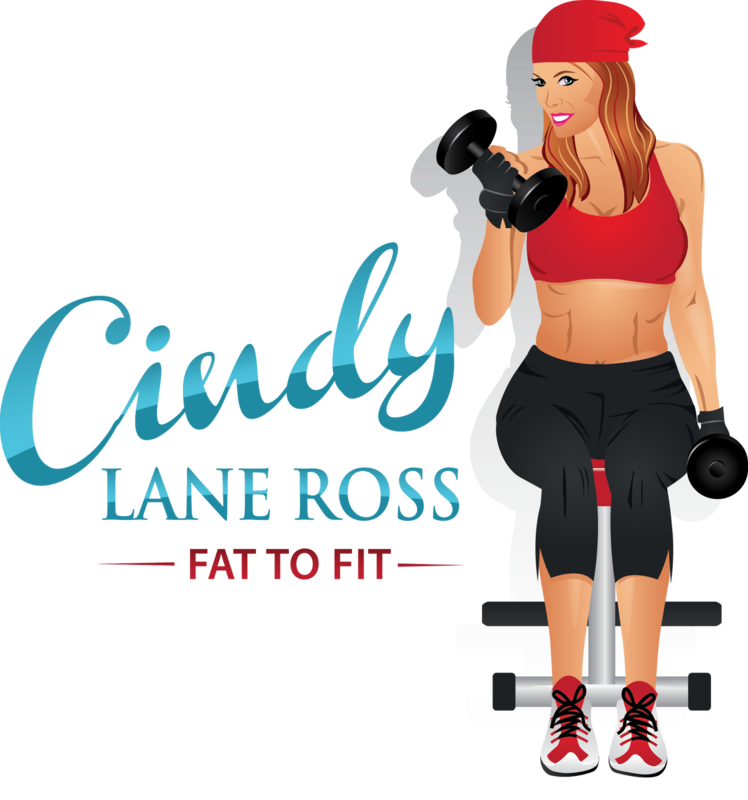 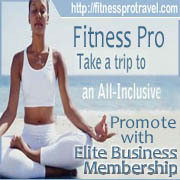 FAT TO FIT with Cindy Lane Ross: Vote Bodies By Cindy Best Personal Trainer in Mobile! 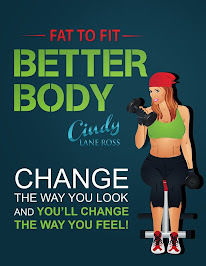 Vote Bodies By Cindy Best Personal Trainer in Mobile! 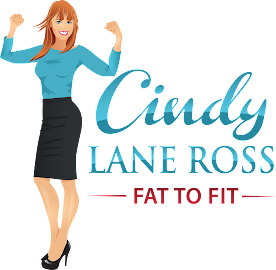 Help Bodies By Cindy bring home the Nappie Award for Best Personal Trainer!